A native Arkansan who grew up in Monette and has a farming operation in Manila, Dr. Higginbotham graduated from ASU and received his Doctorate of Dental Surgery (D.D.S.) from the UT School of Dentistry in Memphis. He is a member of the ADA (American Dental Association), DOCS (Dental Organization of Conscious Sedation), and ASDA (Arkansas State Dental Association). 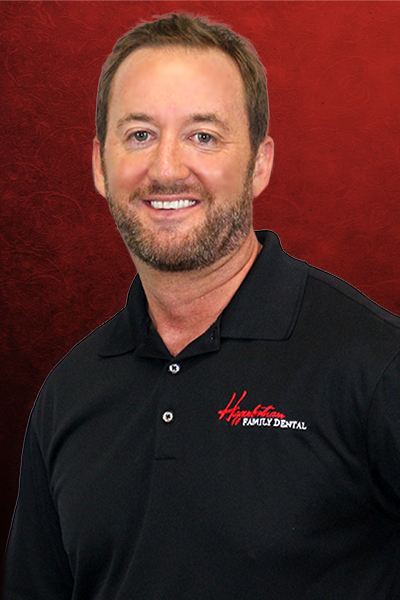 From 2002-2006, Dr. Higginbotham practiced dentistry in Jonesboro with one of the largest general dentistry practices in the area. There, he gained tremendous experience treating adults and children. His dental practices feature state-of-the-art technology, including digital radiography, intra-oral cameras, advanced cavity detection, and anxiety-free dentistry through conscious sedation. Dr. Higginbotham's practice philosophy is to develop long-lasting, health-centered relationships based on trust, integrity, and honest communication with patients. He wants to help patients understand the causes of their current dental condition and develop a long-term plan to increase their self-esteem and well-being by enhancing their appearance, comfort, and ability to sustain excellent dental health. 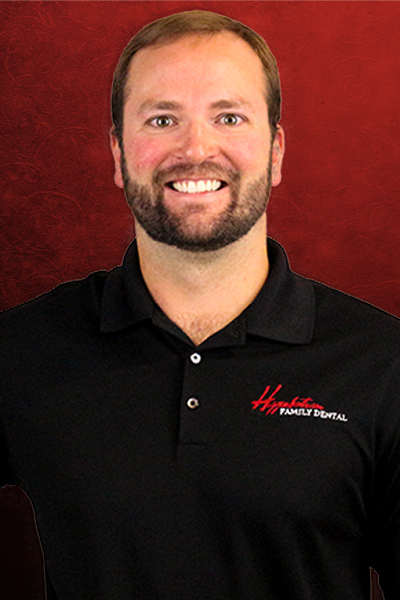 His dental practices feature complete smile makeovers, but as a family dentist, he treats all dental needs, large and small. Dr. Todd Higginbotham and his wife, Jennifer, are proud parents of Xander and Noah. They are pleased to be a part of the Northeast Arkansas, Southeast Missouri and Memphis, Tennessee communities, helping their friends and neighbors enjoy sparkling smiles and optimal oral health. Dr. Steven White was born in Jonesboro and has lived in the Northeast Arkansas and Southeast Missouri area for the majority of his life. 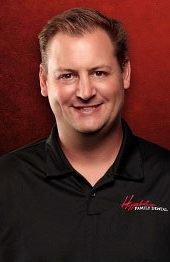 He graduated from Senath-Hornersville High School in 2001 and attended Arkansas State University in Jonesboro where he graduated with a Bachelor's in Biological Sciences and a minor in Chemistry in 2006. He graduated from the University of Missouri-Kansas City with his Doctorate of Dental Surgery (D.D.S.) in May 2012. Dr. White pays attention to detail and seeks perfection in his endeavors, as illustrated in the smiles of his patients. 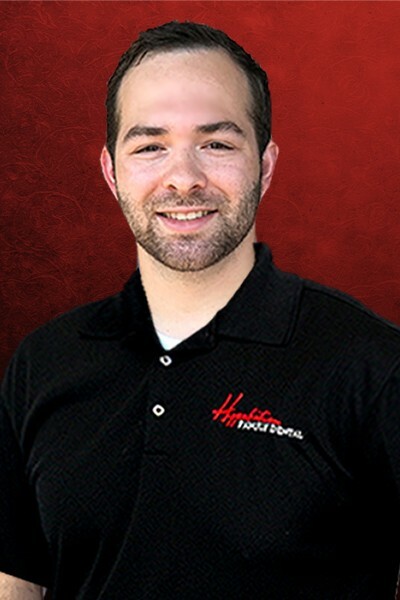 His warm and caring personality will make any patient at ease during their dental treatment. Dr. White, his wife Erika, and their kid's MacKenzie, Parker, and Emery enjoy spending time together and cheering on the Arkansas State Redwolves. Dr. White looks forward to providing outstanding dental care to his friends and neighbors from the Northeast Arkansas and Southeast Missouri communities. 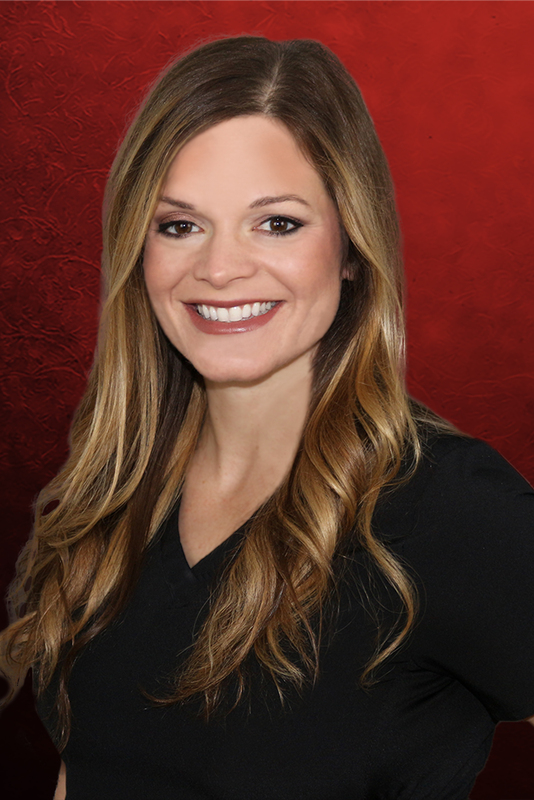 Dr. Katie Bell graduated from University of Memphis with a Bachelor of Science in Biology and a minor in Chemistry in 2008 and graduated from University of Tennessee College of Dentistry in May of 2014 with her Doctorate of Dental Surgery. She is a member of the ADA (American Dental Association), the AAWD (American Association of Women Dentists), and the AGD (Academy of General Dentists). Dr. Bell lives in Memphis, Tennessee, with her two dogs, Sadie and Maggie. She enjoys backpacking, gardening, traveling, listening to music, and spending time with family and friends. 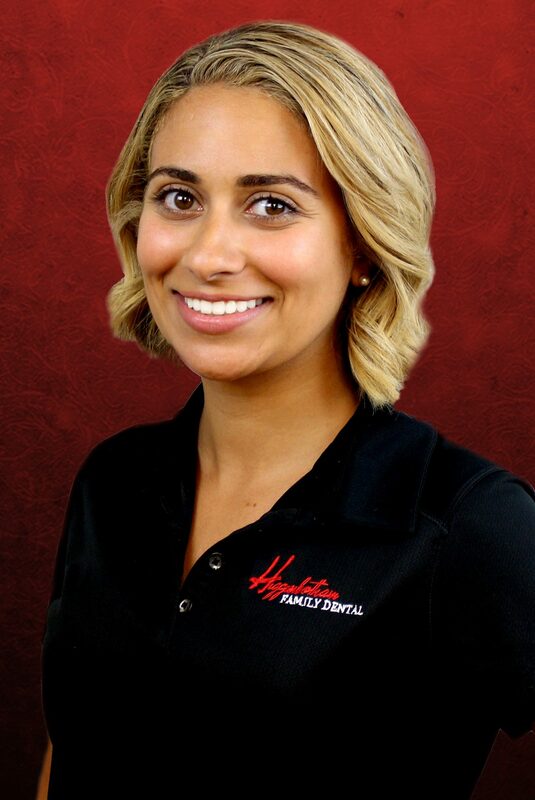 New to the Higginbotham Family Dental team, Dr. Bell aspires to build meaningful patient relationships and provide comprehensive care that will ensure her patients are healthy and happy. With her congenial personality and meticulous nature, she strives to put her patients at ease while they are under her care. 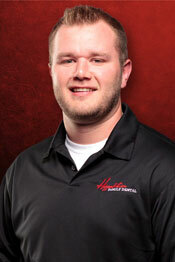 Born and raised in Jonesboro, Arkansas, Dr. Smith is a Northeast Arkansas native. 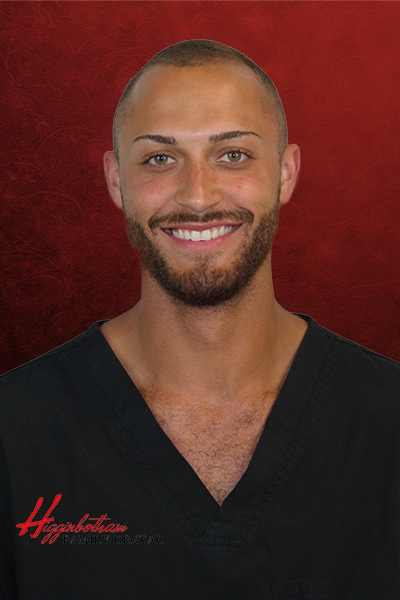 After graduating from Brookland High School and completing his undergraduate at Arkansas State University, Shane moved to Memphis, Tennessee to pursue a dental education at the University of Tennessee’s College of Dentistry. He currently resides in Jonesboro with his wife Candace. Dr. Smith knew that he wanted to work in dentistry from an early age. From the moment his braces were removed as a teenager, Shane felt more and more confident with his smile every day. Dr. Smith strives to take this feeling and give it to every patient he builds a relationship with. Schedule your next appointment with Dr. Smith today! 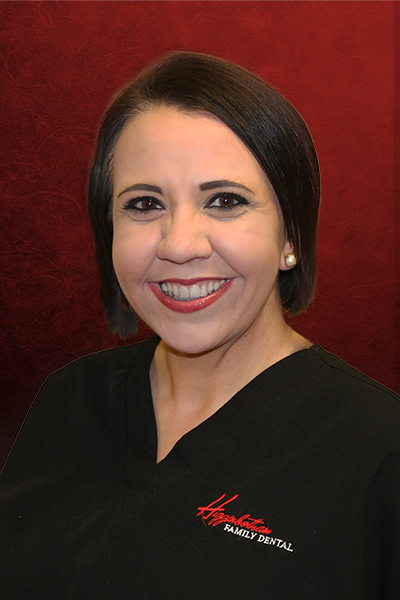 Michelle has been with Higginbotham Family Dental since 2006. She obtained her under-graduate degree at the University of Central Arkansas in Conway, AR then continuing education at the University of Medical Sciences in Little Rock, AR where she received her BA in Dental Hygiene. Michelle is a full-time clinical hygienist with main interest in preventing and treating periodontal disease. She also oversees the ordering for the hygiene supplies for all offices. Michelle volunteers for the American Cancer Society and is the silent auction chairperson for the Relay for Life in Jonesboro. She is a member of Cornerstone United Methodist Church. She resides in Jonesboro with her husband Steve, and has 2 children, Blake and Andrea and grandaughter, Sadie. 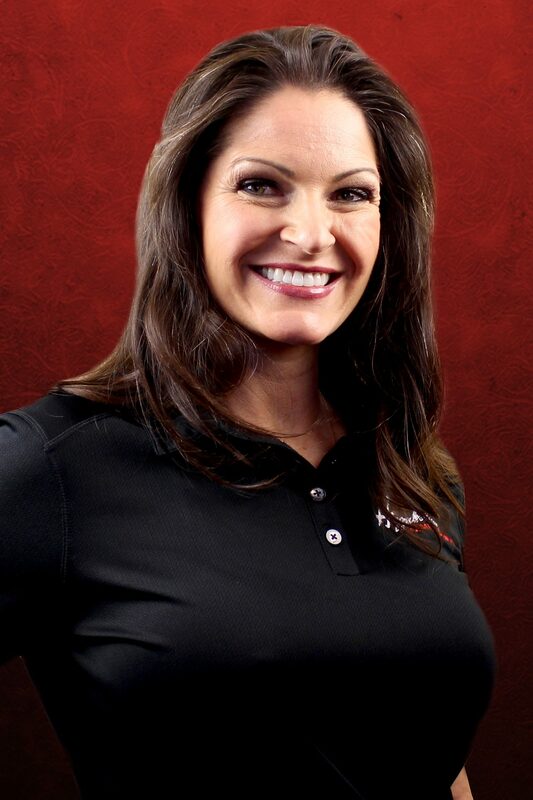 Lisa began her career with Higginbotham Family Dental in June 2010. She received her Bachelor of Science in Dental Hygiene from the University of Arkansas for Medical Sciences in May 2007. Lisa currently resides in Jonesboro with her husband, Jason, and their little girl. She enjoys running, cycling, and traveling. Lisa looks forward to helping you at your next visit. 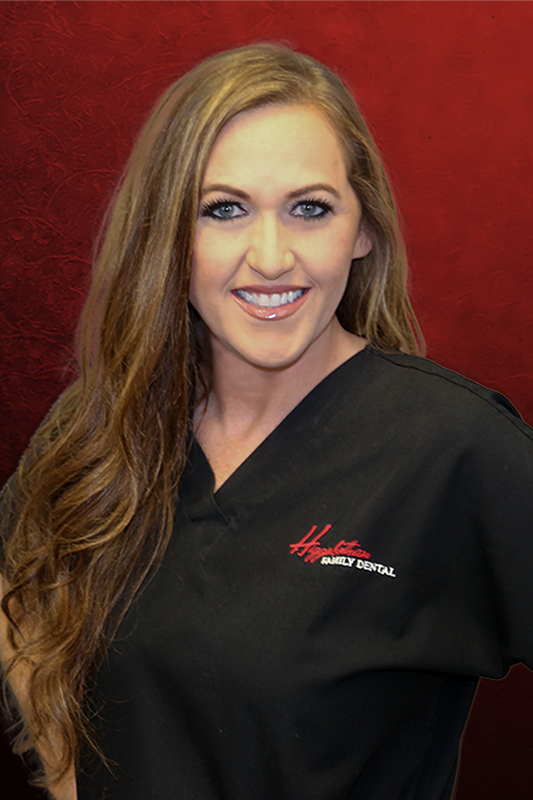 Libby began her career at Higginbotham Family Dental in 2015. She is from Paragould, Arkansas where she graduated high school. She then attended Concorde in Memphis, TN and became a Registered Dental Hygienist. In her free time, Libby enjoys hanging out with her twins who are six. She also teaches Crossfit in Paragould. If you have any questions feel free to ask Libby. 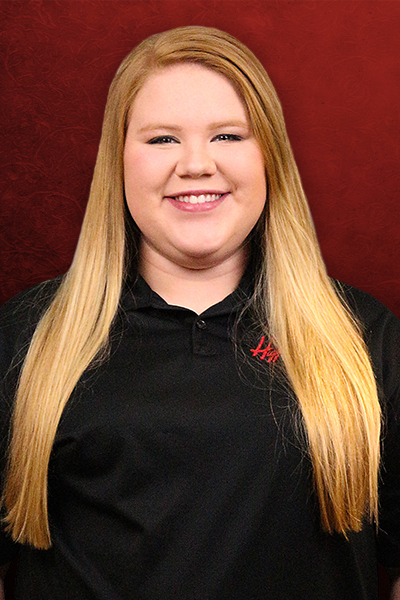 Lexi was born and raised in Weiner, Arkansas before attending Concorde Career College, later receiving her A.A.S., and joining the HFD team in 2016. Lexi enjoys being outdoors, spending time with family and friends, and watching sports on Sundays. 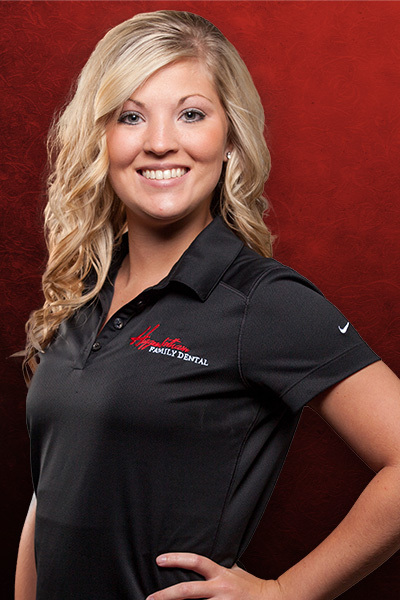 Lexi loves forming new relationships with her patients and helping them achieve the oral health every patient deserves! 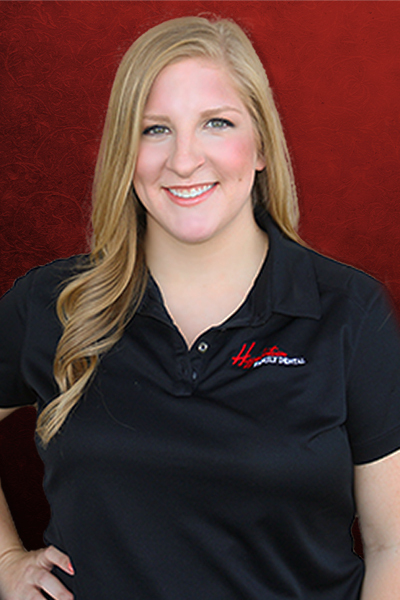 Erin grew up in Jonesboro, Arkansas, graduated from Nettleton High School, and received her Associates Degree in Applied Science for Dental Hygiene from Concorde Career College before joining the HFD team in 2014. Erin and her husband currently reside in Jonesboro with their sweet little girl, Madalynn. Erin enjoys spending time with her family, cheering on the Razorbacks, and cuddling with her pets. 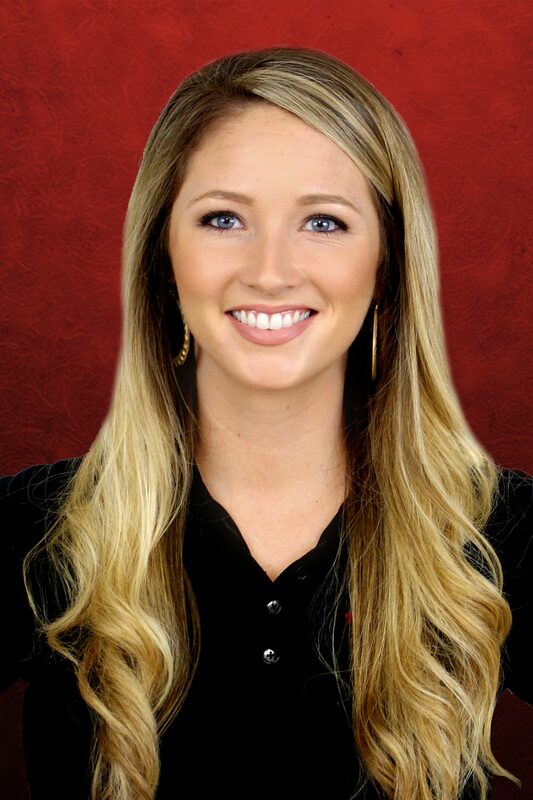 Erin looks forward to helping you at your next visit. Jennifer grew up in Hernando, Mississippi and graduated from Southern Baptist Educational Center in Southaven, Mississippi. Jennifer joined the team in 2016. Jennifer and her husband have two fur babies named Brantley and Lola. Jennifer loves shopping, decorating, and spending time with friends and family. Jennifer also loves helping patients achieve their best oral health and is excited to assist you at your next visit. 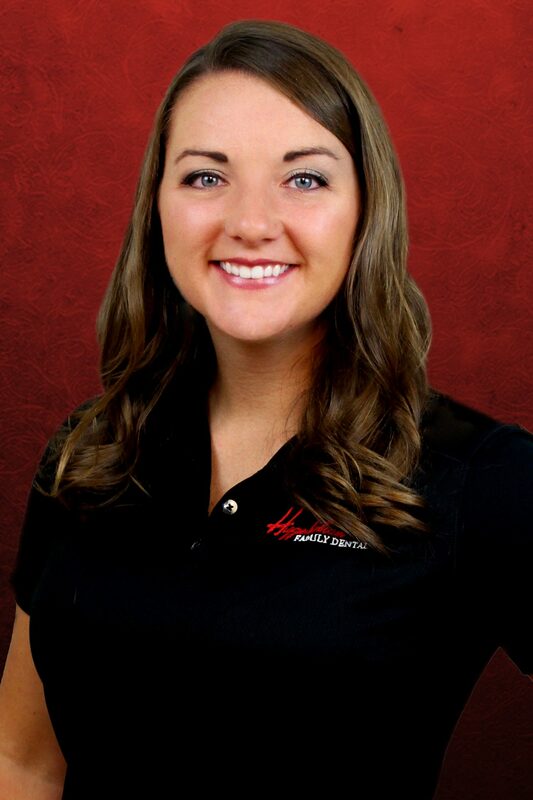 Holly is originally from Pocahontas, Arkansas and graduated from Southern Illinois University with a bachelor’s of Science in Dental Hygiene before joining the team at Higginbotham Family Dental in June 2016. Holly loves spending time with her Mom and boyfriend and enjoys being outside, especially if it involves a beach or river. Holly looks forward to assisting you at your next hygiene appointment. Jordan was born and raised in Paragould, Arkansas where she currently resides with her husband, AJ, and their little girl, Lila. 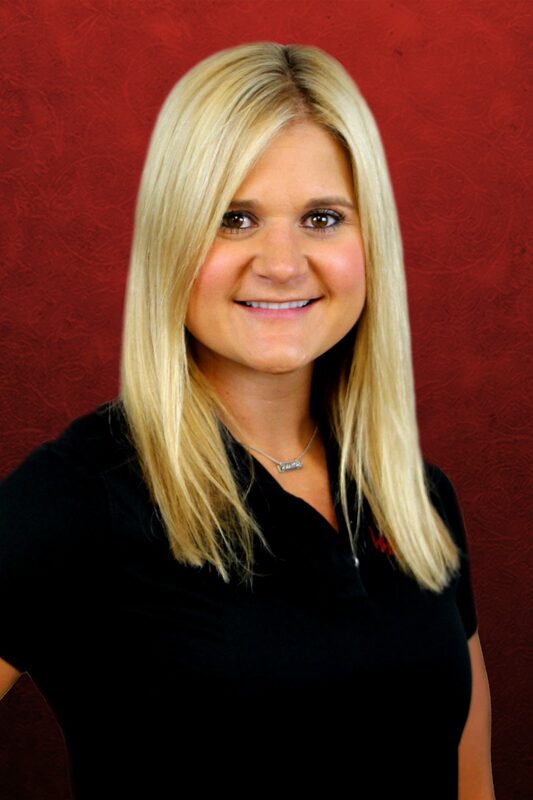 Before joining the HFD team in 2017, Jordan graduated high school from Crowley's Ridge Academy and received her bachelors degree from UMMC in Jackson, Mississippi. Jordan loves getting to know each of her patients, what makes them smile, and loves helping them make that smile the best that it can be. In her free time, Jordan enjoys traveling and spending time with her friends and family. 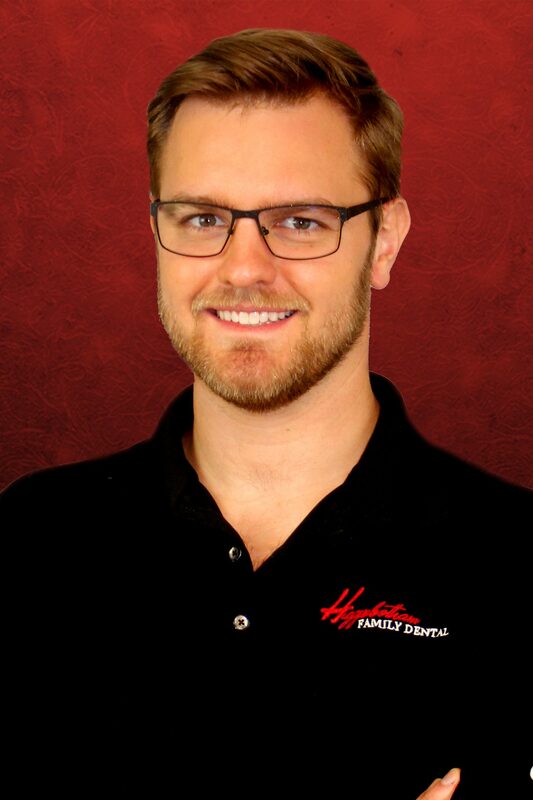 If you have any oral hygiene questions, Jordan would love to discuss that with you at your next appointment! Sheri was raised in Bartlett, Tennessee, graduated from Bartlett High School, and now resides in Lakeland, Tennessee with her husband and their 3 children. Sheri received her Bachelors in Dental Hygiene from the University of Tennessee - Memphis in 1994 and practiced Dental Hygiene for over 20 year prior to joining the HFD team in 2017. In her free time, Sheri enjoys spending time with her family. Sheri loves caring for her patients and providing the best dental care available. 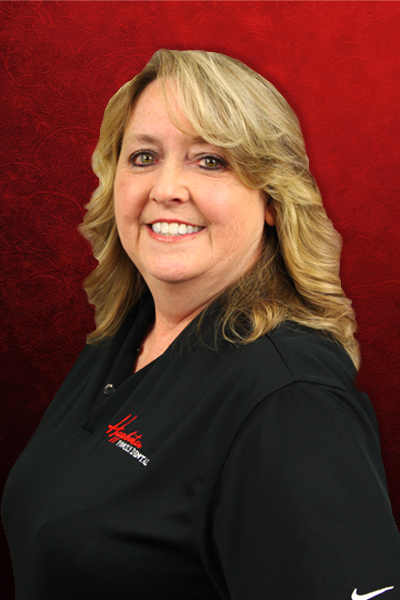 Look for Sheri the next time you visit our Bartlett office! 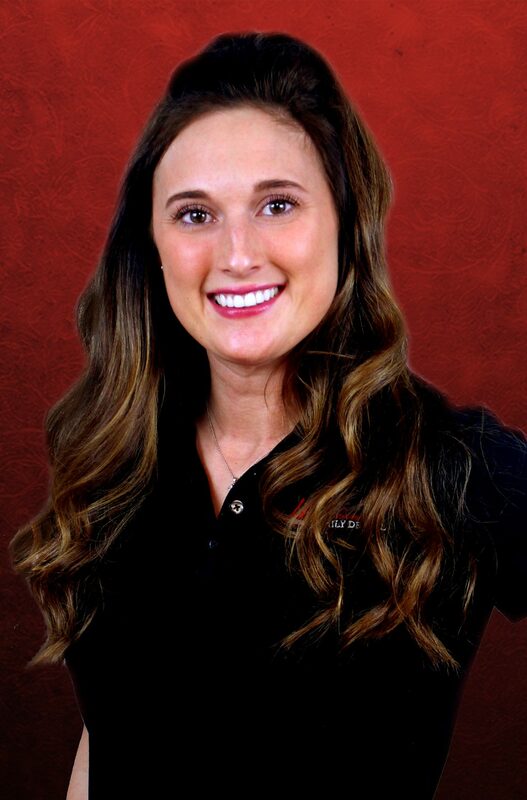 Leigh Ann was born and raised in Bartlett, Tennessee, graduated from Rosemark Academy, and received her Bachelor's of Science in Dental Hygiene from the University of Tennessee - Memphis before joining the HFD team in 2017. 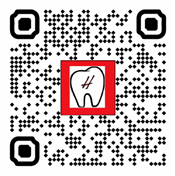 Leigh Ann has been practicing dental hygiene for over 25 years! In her free time, Leigh Ann enjoys spending time with her husband, Dale, and their family, especially her grandchildren. Leigh Ann's love for people and ability for creating lasting relationships makes her a favorite among her patients. 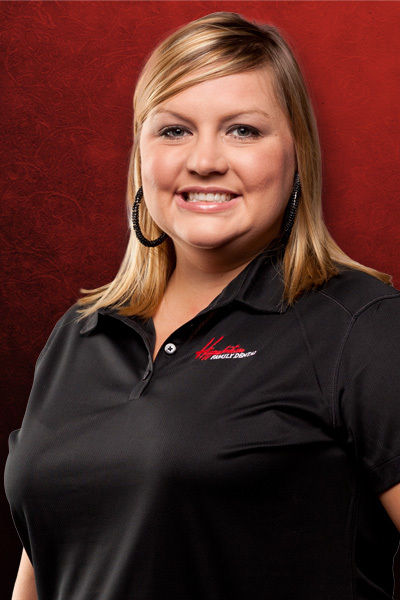 Ask for Leigh Ann at your next visit to our Bartlett office! 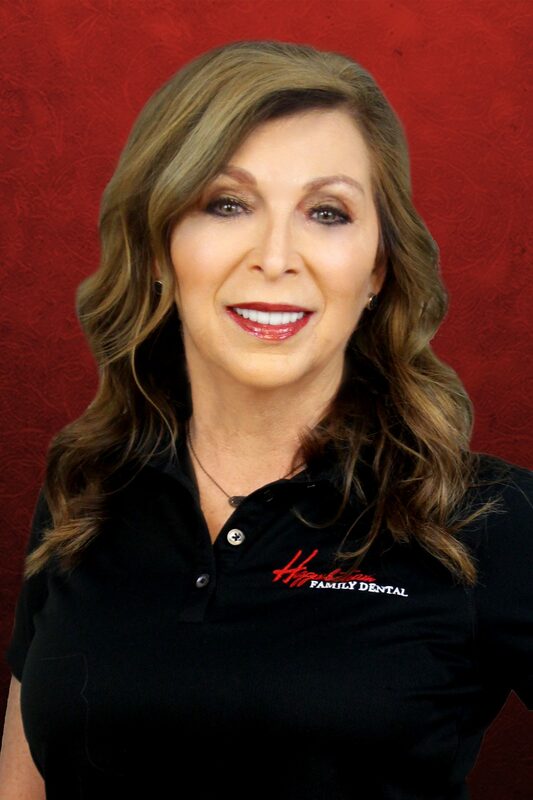 Audrey was born and raise in Memphis, Tennessee, received her Bachelors of Science in Dental Hygiene from the University of Tennessee, and practiced Dental Hygiene for over 20 years before joining the HFD team in 2017. In her free time, Audrey enjoys waterskiing, going to the lake, and spending time with her husband, daughter, and their black lab. Audrey strives to provide the very best dental care for her patients and is passionate about seeing her patient achieve their very best oral health! Ask for Audrey at your next appointment in our Bartlett office. 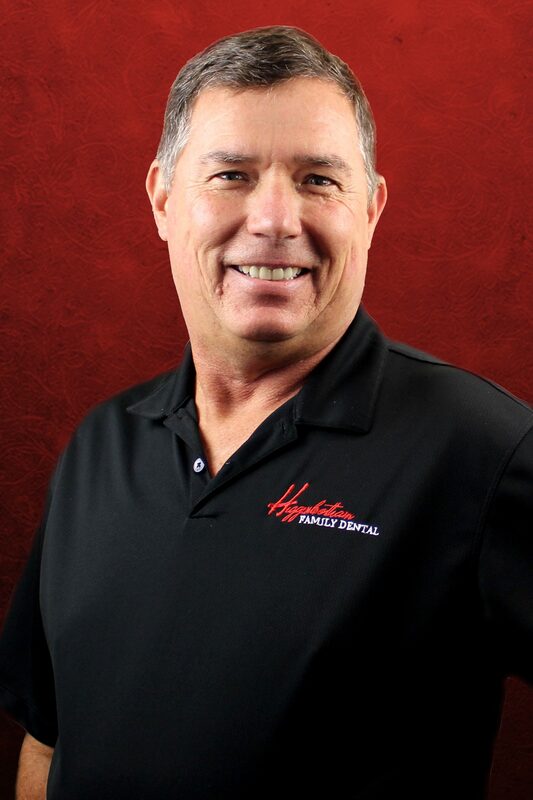 Lai  has been with Higginbotham Family Dental since 2007. She began her marketing career at Rejuvenation Clinic and Med Spa in Little Rock, AR and then at St. Bernards Healthcare in the marketing department, so her primary focus since graduation has been in healthcare. She obtained her BS from Arkansas State University and has her Masters in Business Administration/Healthcare Management. As Benefits Director Lai oversees the companies Health Insurance benefits and all that is concerned with Benefits for HFD employees. 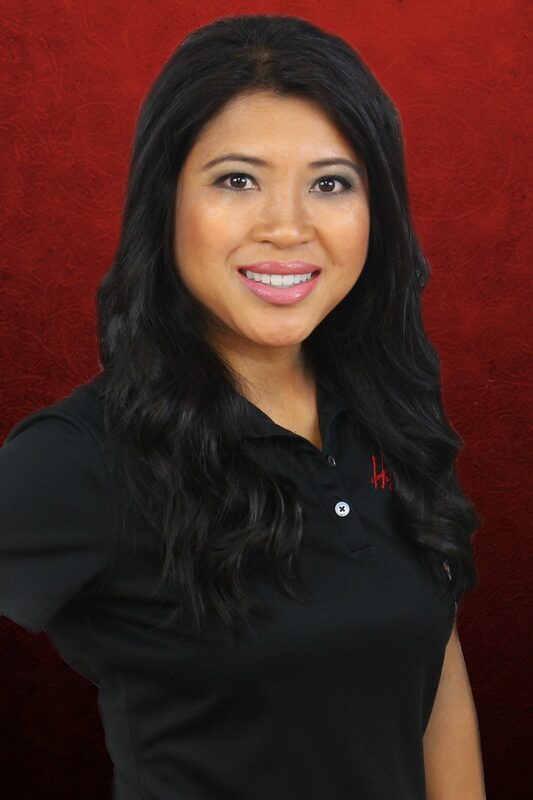 As Marketing/PR Director of Higginbotham Family Dental, Lai is responsible for overseeing marketing, public relations, and advertising for all the dental clinics and the entire counties they serve. In addition to business development, Lai is part of the creative team for the all the marketing efforts and helps coordinate special events, both externally and internally. She helps guide the marketing and charitable budget and internal marketing. Lai is also the Executive Director for the Non-profit Organization "Smile Salvation Foundation" sponsored by Higginbotham Family Dental. Lai resides in Jonesboro with her husband, Doug, and their daughter Averie and they have one dog, Tia. If you have any questions for her please give her a call or send her an email. 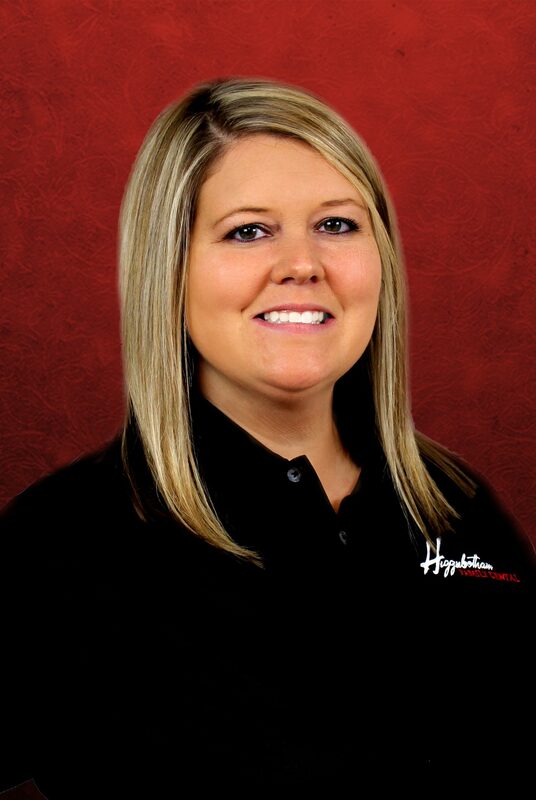 Tiffany joined Higginbotham Family Dental in 2011 as the Financial Controller. She began her career in medical finances in 2005 and is responsible for overseeing the financial reporting, auditing, and accounts payable duties for Higginbotham Family Dental. She obtained her Business Finance degree from Williams Baptist College, where she also played college softball. Tiffany is married to Adam and they have two children, Linley and Lawson. They reside in Brookland, AR, where they are members of Woods Chapel General Baptist church. If you have any questions for Tiffany please give her a call or send her an email. 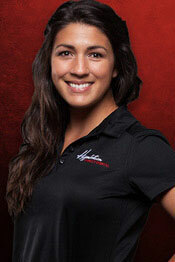 Elizabeth has been with Higginbotham Family Dental since April 2011. She obtained her Bachelor Degree at Arkansas State University in Business Marketing/Management. She resides in Jonesboro with her husband Cord and sons Luke and Mack. 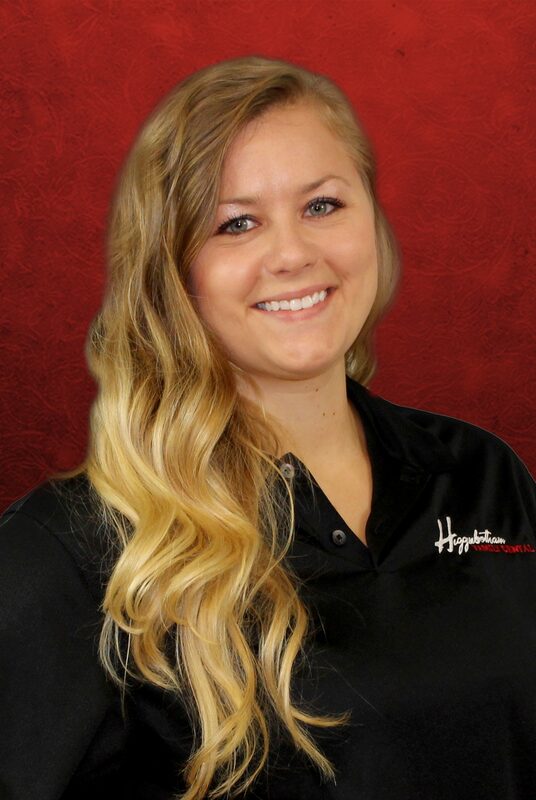 As Hygiene Manager for all HFD locations, Elizabeth oversees all hygiene scheduled for our growing offices. Please contact Elizabeth if you need to make an appointment or have any questions. 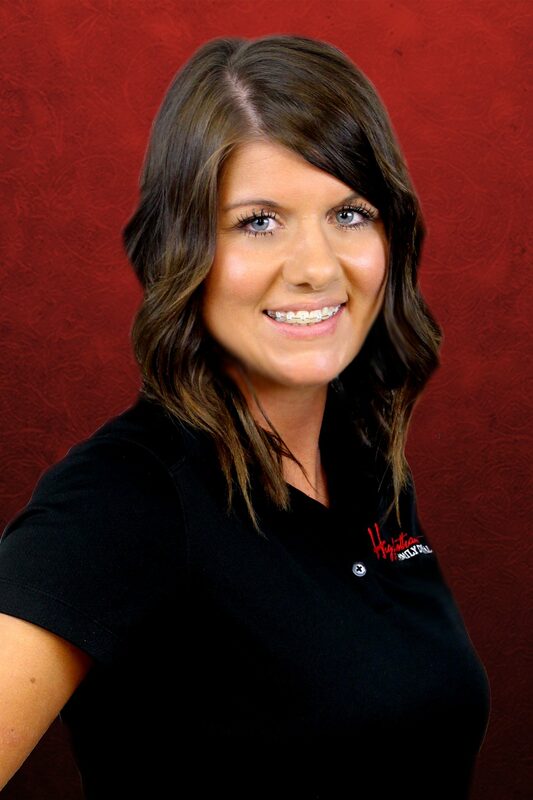 Misti joined the Higginbotham Family Dental team in April of 2010. She graduated from Jonesboro High School, attended Arkansas State University and resides in Jonesboro with her husband Jonathan and their two daughters. Misti enjoys spending time with family and loves to read in her spare time. 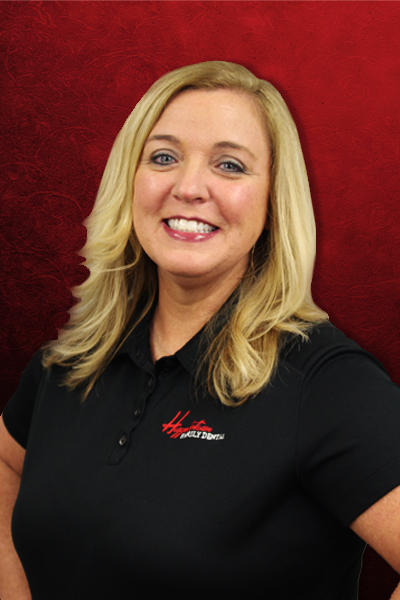 As the Insurance Manager for all HFD locations, Misti oversees all insurance related tasks. Please contact Misti, by phone or email if you have any insurance related questions. Erica was born and raised in Manila, Arkansas, graduated from Manila High School, and attended ANC before joining the HFD team in 2014. In her free time, Erica enjoys spending time with friends and family, traveling, and curling up to watch a movie with her boyfriend, Zach and their fur baby Nash. Erica looks forward to helping you over the phone the next time you call. 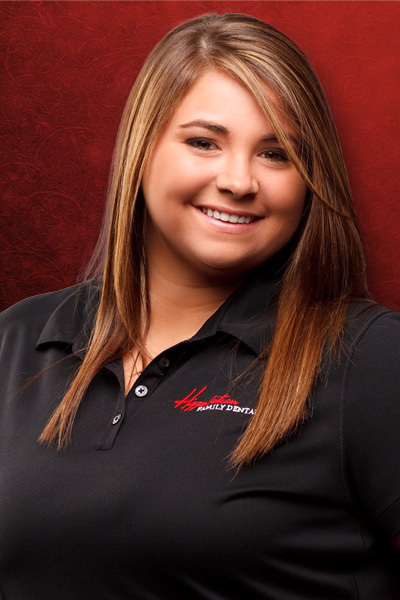 Molly joined Higginbotham Family Dental in April of 2011. She obtained her Bachelor’s Degree in Exercise Science from Arkansas State University in December of 2011. 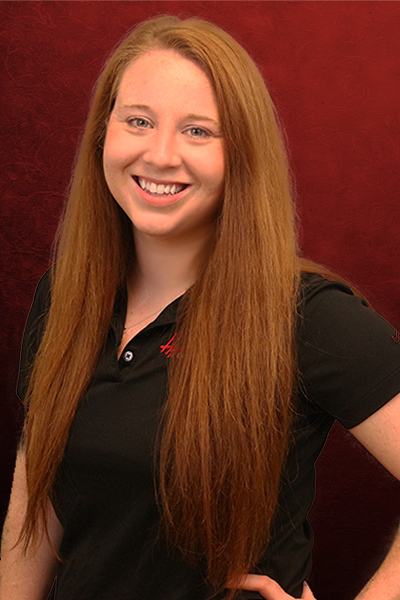 As Treatment/Financial Manager, Molly will be happy to answer any questions regarding your financial needs. 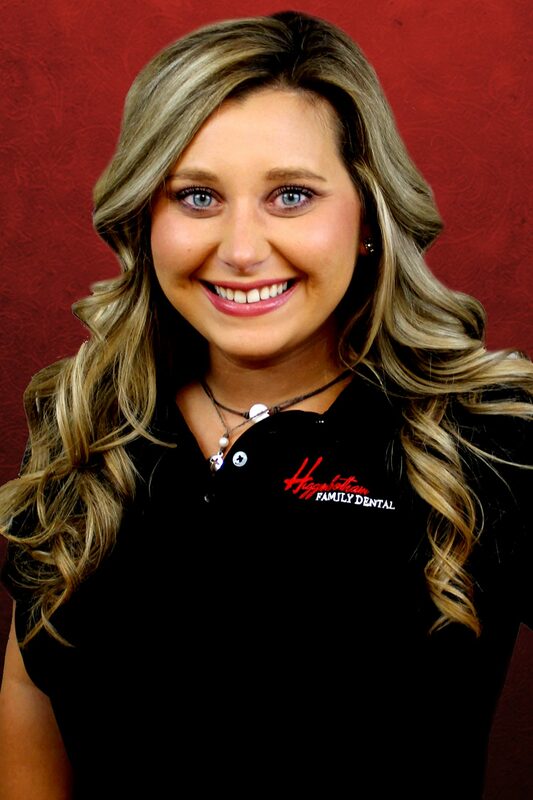 Amber received her dental assistant license from the Northeast Arkansas Dental Assistant School in 2006 and started her career at Higginbotham Family Dental in February 2007 as a registered dental assistant. As a dental assistant Amber works with all five dentists when needed and performs all dental assistant duties. She is responsible for ordering all the dental supplies for all five locations and acts as the liaison to the dental supply representatives. She is from Delaplaine where she resides with her husband Michael and 3 kids. Please contact Amber if you have any questions for her.